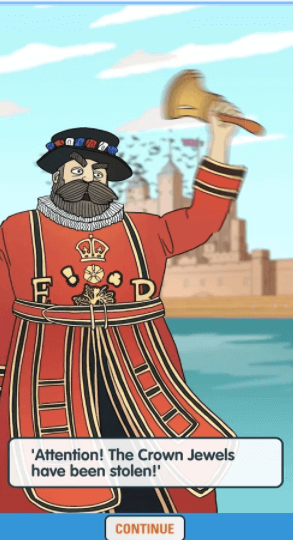 Sightseeing company Golden Tours and experience designers at Holovis have joined forces for London’s first city-wide augmented reality treasure hunt. 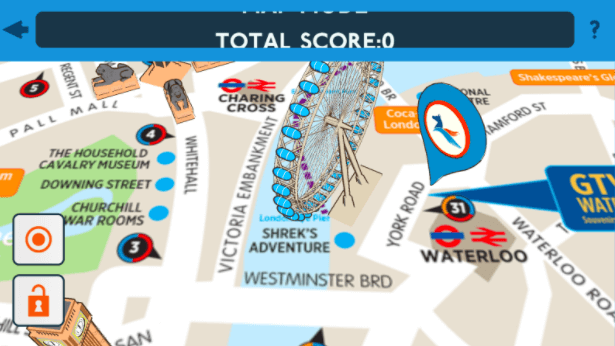 Using the Hop-On Hop-Off Treasure Hunt app, tour guests can add a new gaming experience to the traditional open bus tour of London. 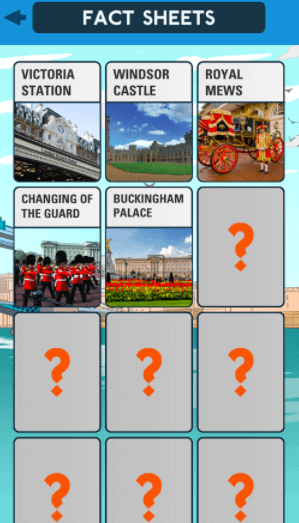 The app invites users to hunt for the missing Crown Jewels by answering trivia and unlocking interesting facts about the city and its landmarks. The experience, launching November 1, begins when tourists board the bus. After scanning a paper map, the app shows the tour route with a virtual bus traveling down the road. Through augmented reality, major landmarks appear to jump out of the app. Successfully answering trivia questions and visiting landmarks unlocks a top secret finale experience. By adding AR technology to a traditional bus tour, guests can engage with history and tourism in a new way, rather than simply sitting and listening to an audio tour. During the tour, passengers can use the app’s one-click feature to share images to social media. “The app is incredibly intuitive so it knows where you are and at exactly the right moment brings up facts or starts asking you questions about the location of interest,” says Peter Cliff, Creative Director of Holovis. The Hop-On Hop-Off Treasure Hunt app is available at the Google Play Store and the App Store.